Former King Crimson member, David Cross and former No-Man member, Andrew Booker teamed up in 2006 to work together in the studio. The duo recorded about half-a-dozen songs together, but the project was shelved, until now. After twelve years, David Cross & Andrew Booker's previously unreleased studio album will see the light of day. It features seven-tracks that definitely highlights the talents of both artists as they stepped out of their comfort zones. Their collaboration explodes on the nine-minute adventure "The Shakes Rattled," as you can feel both artists pushing one another to be the best. They look to expand upon their sound with the space-rock approach of "Sleek," while Booker's drums lend a little excitement to Cross' solo in "Worship The Gourds." The album closes with the worldly, experimental sounds of "End Meeting" and the short ambient keyboard sounds of "Loopscape B." 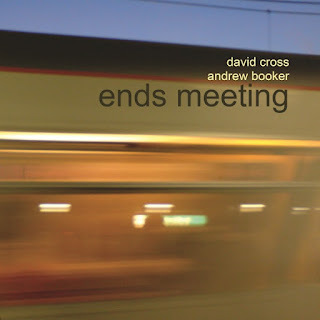 To find out more about this newly released collaboration between David Cross and Andrew Booker, please visit cherryred.co.uk. 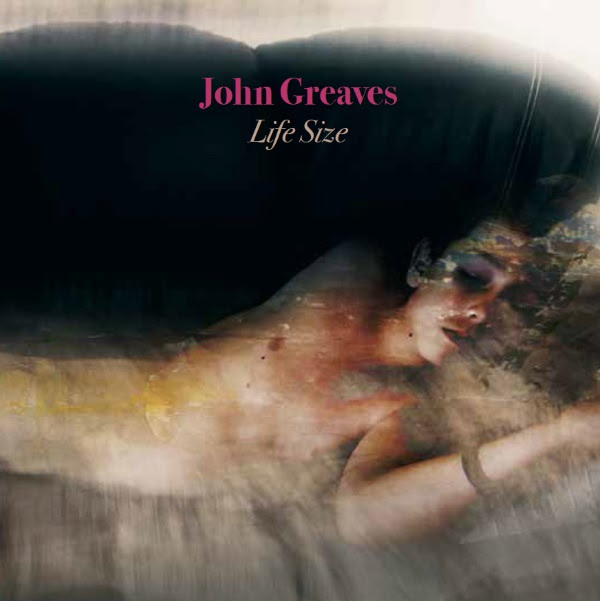 British bassist/composer John Greaves (Henry Cow) recently released his new studio album "Life Size" on November 30th. It features twelve tracks, beginning with the French-sung piano ballad "Air de la Lune." Greaves continues with the ambient backdrop of "The Same Thing," as his baritone vocals demand your full attention. Vocalist Annie Barbazza lends her beautiful voice to the Italian-sung acoustic folk ballad. The two team up for the quiet passion of "Earthy Powers" and the electronic, Bowie-like delivery of "Still Life." The angelic voice of Himiko Paganotti will simply melt your musical soul with the subtle touch of "La Lune Blanche," before John Greaves closes out his new album with the quiet emotions of "How Beautiful You Are" and the spoken word of "Lie Still, Sleep Behind." To find out more about John Greaves and his latest release "Life Size," please visit johngreaves.org.uk. 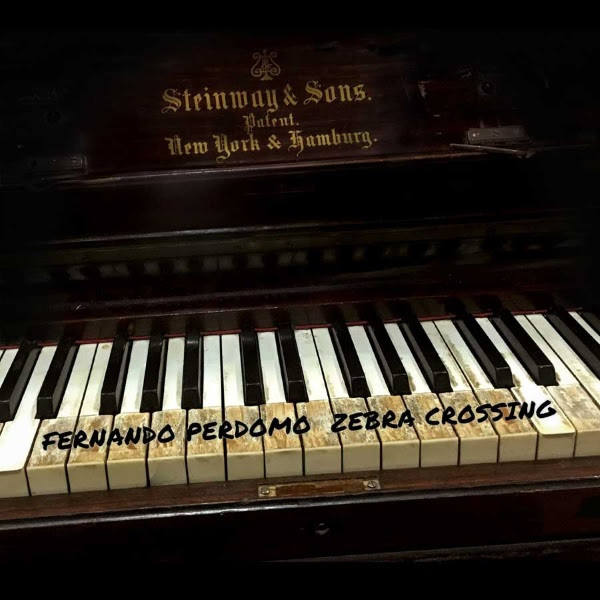 Progressive rock artist Fernando Perdomo recently released his fifth studio album titled "Zebra Crossing." The excitement of Perdomo's new album album is felt in his music, as he felt honored to be recording this record as the famous Abby Road Studios. He begins with the build up of "I'm Here" and "Sometimes I Feel Nothing At All," as you can imagine him working in the studio with the ghosts of Beatles' albums past lending a hand to his contemporary pop sound. The album's first single "Find Love (Hold On)" is where Fernando finds his pulse with this up-tempo rocker, which features the work of Danny Ayala, Megan Zeankowski and Ken Sharp. The album continues with the gentle blues of "Somehow" and the stellar guitar instrumental "Not Meant To Be." Fernanado Perdomo wraps up his new album with the wonderful acoustic/folk melody of "Sundays" and a spot on cover of The Beatles' "While My Guitar Gentle Weeps," which also features Diane Birch, Shawn Lee, Jason and Daphne Rowe. 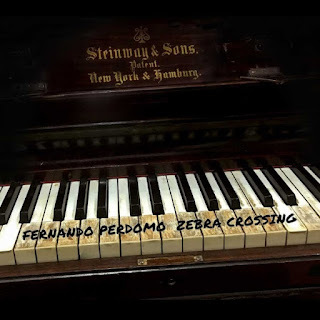 To find out more about Fernando Perdomo and his latest release "Zebra Crossing," please visit fernandoperdomo.com. Scottish singer/songwriter Dean Ford recently released his new double-album titled "This Scottish Heart." It features thirty tracks that will solidify Ford as an established solo artist following his work in the U.K. group, Marmalade. The set mixes genres, from the energetic rock of "Running Out Of Time" to the country vibe of "The Blue Angel." His voice is so warm and inviting on the acoustic folk ballads "Butterflies In June" and "I Got You." He delivers such beautiful harmonies on the religious/Christmas story of "Precious Little Boy," before closing out the first disc with the electronic/keyboard pop of "He's An Angel" and the quiet lullaby of "Dreamland." He begins the second disc with the energetic Celtic strumming of "Glasgow Road" and the gentle, acoustic storied ballad "Bonnie Mary." His songwriting shines in the simple sounds of "Daddy" and "For McDougall," before finishing with his cover of Marmadade's biggest hit "Reflections Of My Life." 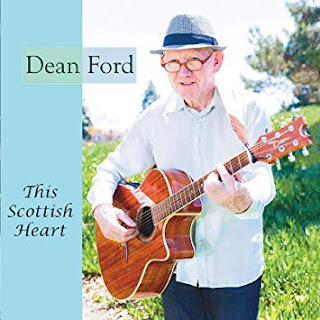 To find out more about Dean Ford and his latest release, "This Scottish Heart," please visit his Facebook page at facebook.com/groups/deanford.